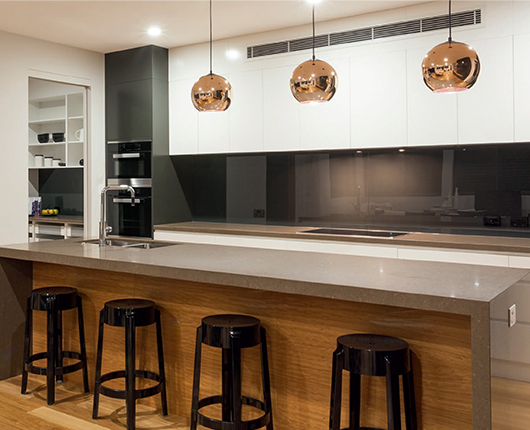 Temperzone boasts one of the largest domestic product range in Australia. 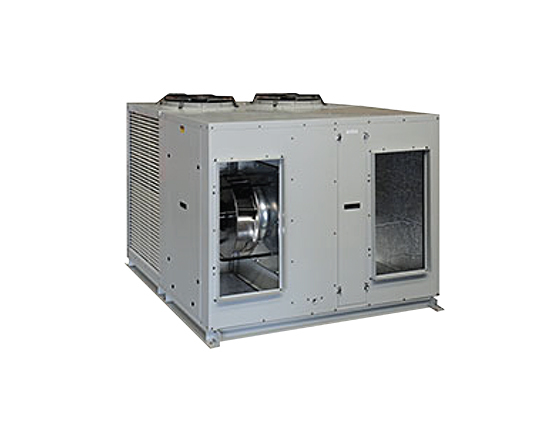 Being successfully tested at 52°C ambient, Temperzone’s range of ducted systems and reverse cycle systems are able to provide flexibility and outstanding performance across residential and commercial environments. 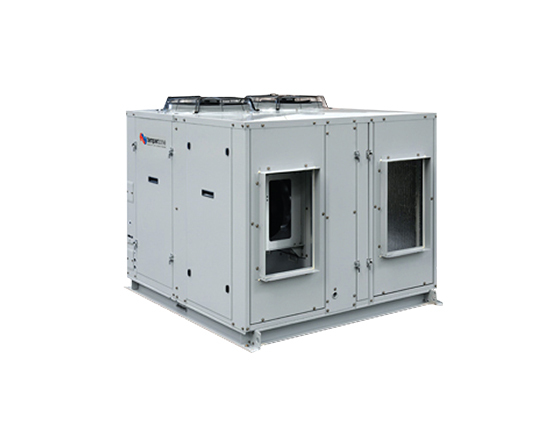 Temperzone Air Conditioning supplies a high quality range of air cooled packages and ducted air conditioners which comply with AS/NZS 3823 specified conditions. See the products below. Temperzone Air Conditioning incorporates Intelligent air conditioning technology in their products to ensure the best air conditioning solution for any home, location and lifestyle. 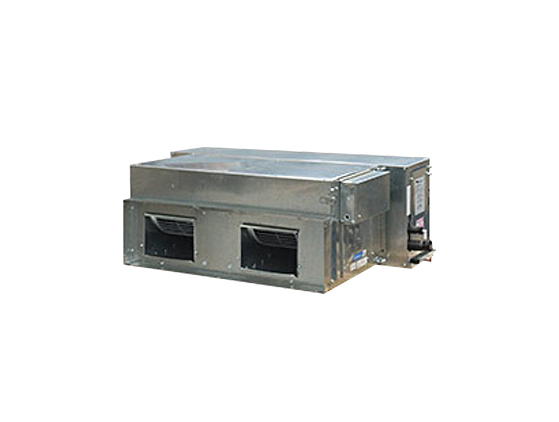 Their products are some of the most energy efficient air conditioning systems in Australia. Their complete range of air conditioning systems meet or exceed the Australian Government MEPS energy efficient standards, as well as the tougher Queensland energy efficiency standards, with all domestic products backed by a full 5 year parts and labour guarantee. Air-Rite Mechanical Services carries a comprehensive range of air conditioners across a variety of brands. If you have difficulty deciding which type of system best suits you, do not hesitate to contact our team of experts, or call us at 07 3224 2199 or 07 3274 2177.